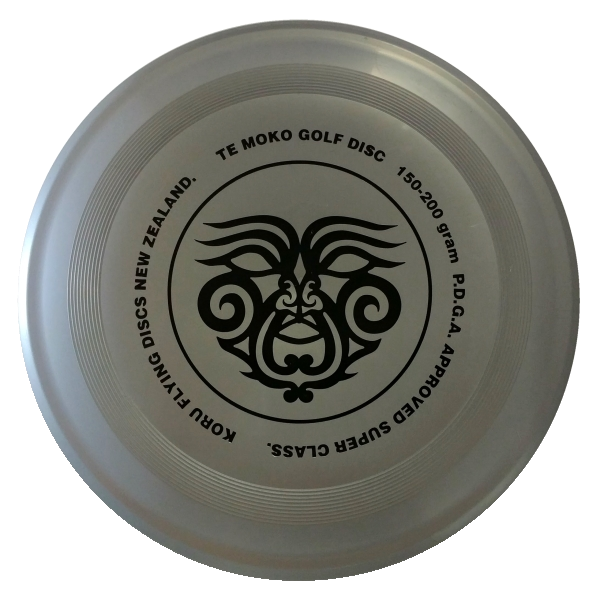 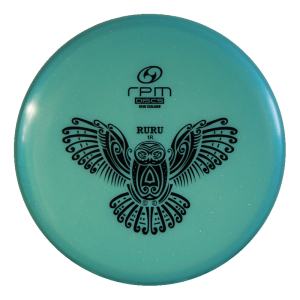 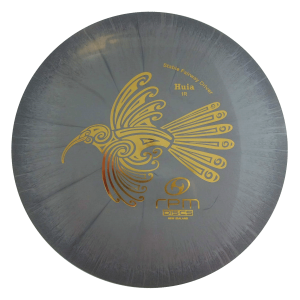 The Temoko is a large diameter disc can be used for throw and catch or also is a PDGA approved Super Class Disc golf. 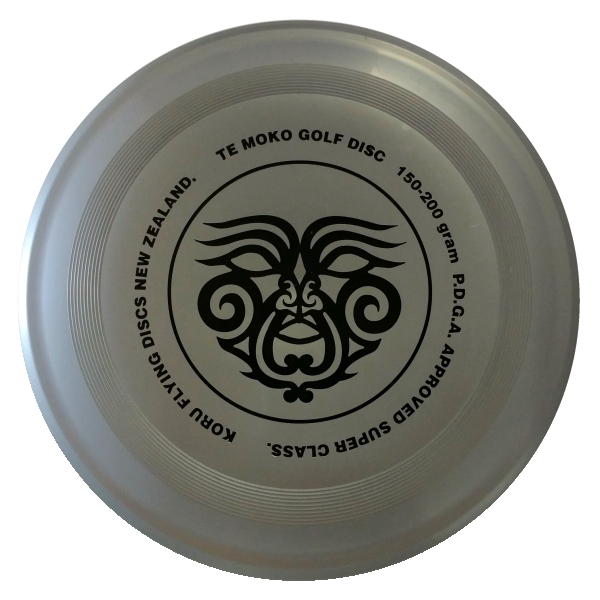 The Temoko is a large diameter disc can be used for throw and catch or also is a PDGA approved Super Class Disc golf. 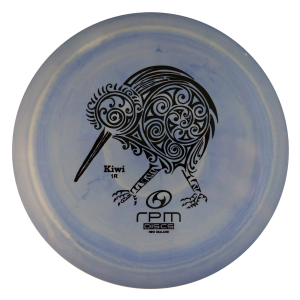 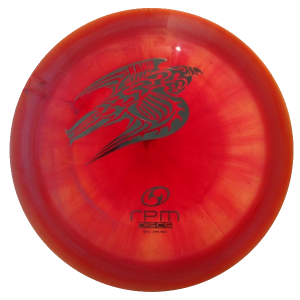 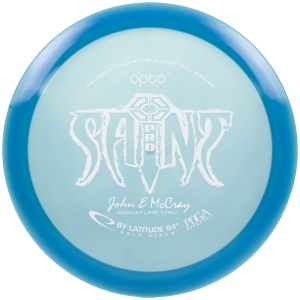 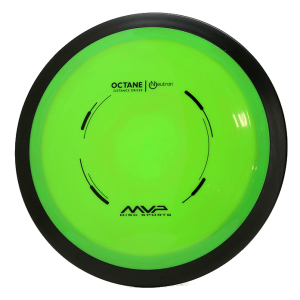 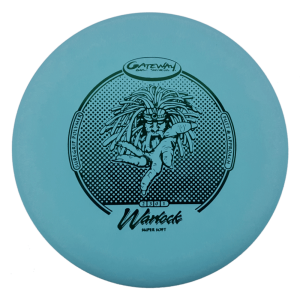 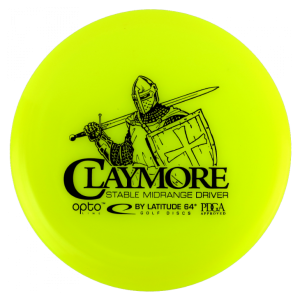 The disc has thumb tracks and a fast back type design which makes it great for MTA (Most time aloft) and TRC (Throw run and catch) it is also very stable in the wind and has a blunt rim which is easy to catch. 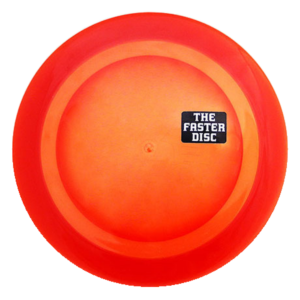 It is also PDGA approved for Superclass.